Are you worried that your floor is too damaged to be repaired? Are you already contemplating removing the flooring entirely? Surprisingly, most floors are not as bad as they look – especially those that were coated by layers of old paint. With proper sanding, you’ll get to see how astonishing your floor really is underneath. Sanding is the process of removing the top part of a wooden floor to reveal a newer and smoother surface, which can be done using abrasives like sandpaper. We use different sanding methods for different kinds of floorings, like cork, timber, particleboard, and so on. Sanding a floor requires expertise and involves ample preparation. Sometimes, we have to take off the covering of the floor before going ahead to sand the old surfaces. The idea behind flooring is to remove any stain or imperfection to improve appearance. Sanding is the process applied to clean up the floor in readiness for varnishing it. 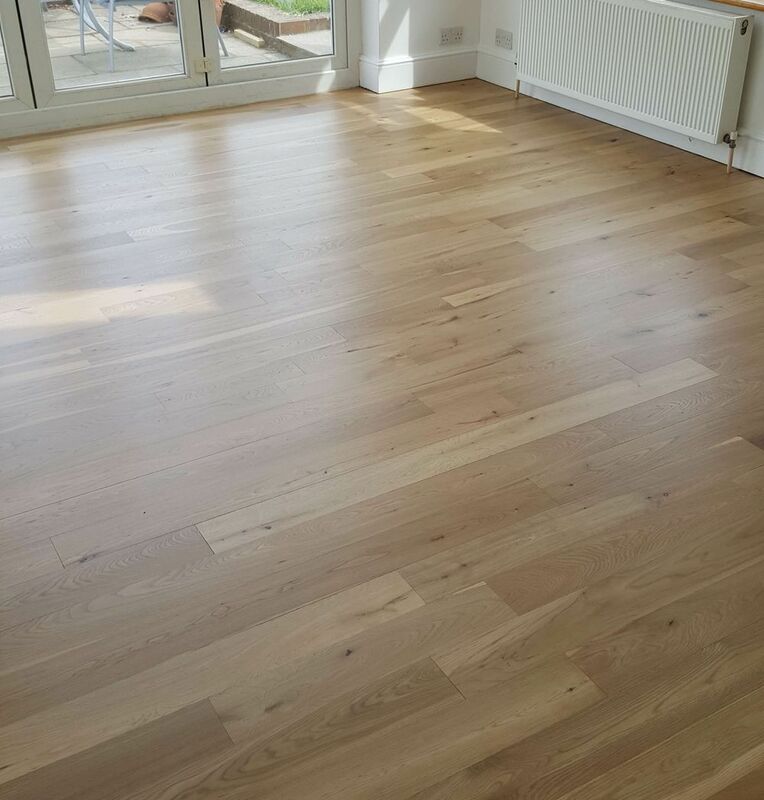 Our experts are skilled in all methods of sanding to give your floor that rejuvenated look and make it better than it was initially. Belt Sanders: Belt sanders are powerful and fast machines, used for shaping floor materials. It comprises a motor, connected to a pair of drums, on which sandpaper is mounted. They have a rough finishing to the wood they work on. This is why they are mostly used for the preliminary sanding of floors. There are various sizes of belt sanders, ranging from handheld to bigger ones (to be positioned on a wider surface). Disc Sanders: These are very powerful machines for smoothing all kinds of surfaces, like plastic and wood. Most of them are built with an adjustable table, which helps the user move from one angle to the next. Those permanently connected to a table are fixed with a foot switch to turn them on or off. Combined Belt and Disc Sanders: This is a combination of disc and belt sanders, featuring both types of sanders, thereby enabling you to complete more tasks with just one machine. It is fitted with an aluminium casing, which can also be made out of metal or hard plastic to aid movement from disc to belt. Drum Sanders: The best drum sander currently is the Jet 628900 Mini, which makes sanding so much easier, producing very impressive wood finishing. Orbit Sanders: Orbit Sanders are fairly unique and provide very impressive results. They are known as Random Orbit Sanders, as the rotation of the head and disk varies. Also, they are built to work with the aggression of a belt sander, but at a higher speed that produces very fine sanding work. Random Orbit Sanders are handheld, which makes them very flexible for use. When you begin the actual sanding, the first thing to determine is the grit. You won’t be able to sand the floor just once to achieve the desired results. The condition of the floor will determine how many passes you make. For our professionals, determining this comes quite naturally. The age of the floor and also the type of wood will determine the grit pass. There are 12, 16, 24, 36, 60, 80 and 100 grits, which each have affects the floor differently. The commonest grit for starting is 40 grit sandpapers. Then, we will sand every inch of the floor with a drum sander, using the initially determined grit. At this stage, we focus on the entire project and not one room at a time. The same applies for when you’re sanding more than one storey; finish one before going to the other. When working with more than one expert, one is placed on the drum, while the other mans the edger. After this, we use the edger to sand any part of the floor not reached by the drum. Make sure to sweep or vacuum the floor at the end of each grit. This is because sand particles fall off from the abrasive and are driven into the floor during the next grit pass. Follow the same sequence to sand the next grit with the drum sander – after which, do same with the edger. 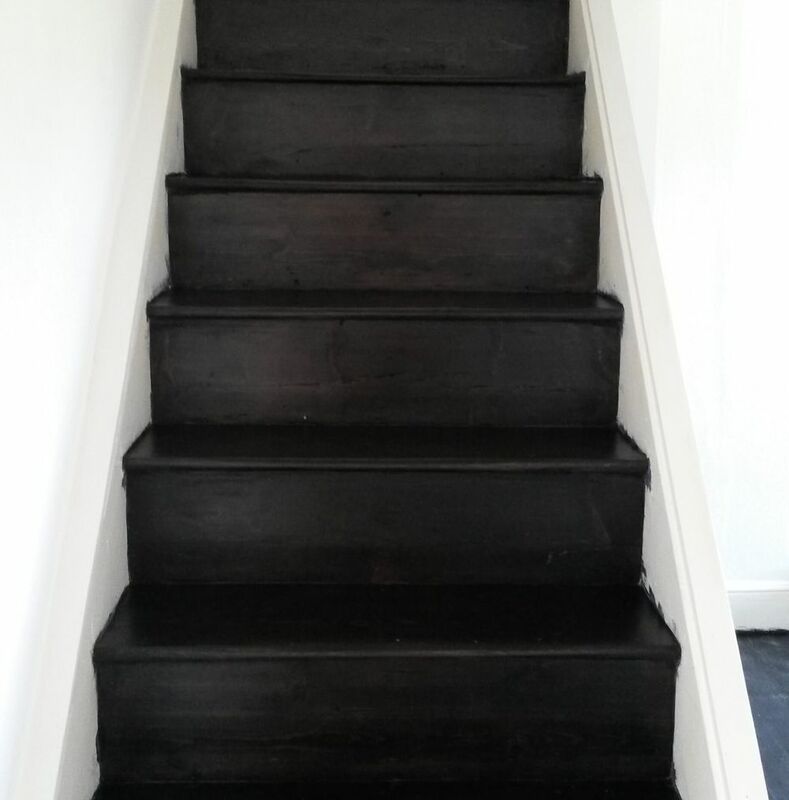 Follow the same steps until you’ve reached 80 grit on the same flooring. Generally, sanding a room takes time. Needless to say, it takes longer if undertaken by an amateur. However, we take our time to attend to every inch of your floor. On average, it takes our professionals about two to three hours to sand a room. The duration will depend on the size of the floor and how badly damaged it is. You should also factor in the time needed for the varnishes to dry, as you won’t be able to access the rooms beforehand. There are certain issues that can arise during sanding. The most common is revealing the parts of the wood that have been eaten into by worms. When this happens, it leaves the floor in bad shape. Also, wood has a certain limit, beyond which it is not advised to sand any further. This is why you need professional sanders, who will perform quality work, so you won’t need to do any more sanding for a long time to come. Dust generation is something totally inevitable in sanding. The best approach is to consider measures to be implemented to reduce them and maybe avoid them totally. This is why we only use machines that are fitted with dust extraction features in. As with uneven floors, the chances are fairly high that some dust will be generated. The best we can assure is roughly 98% dust-free sanding. We seal off doors and isolate staircases for this purpose. Also, cupboards and furniture that can’t be moved are taped to avoid being covered in any dust that may be produced.